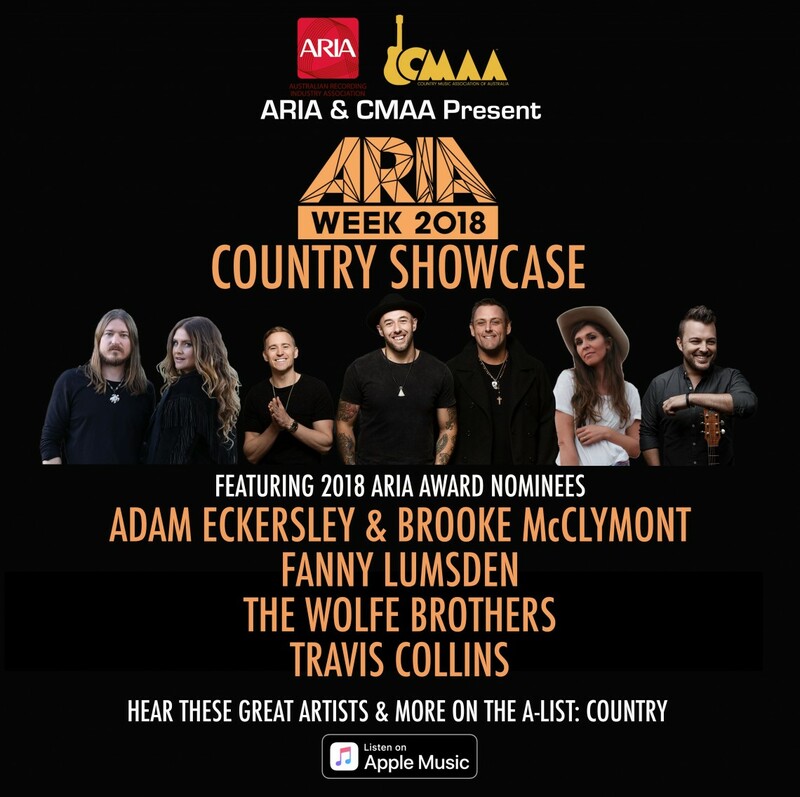 The CMAA and ARIA present the first ever ARIA Week Country Showcase to be held in the lead up to the ARIA Awards on November 28. 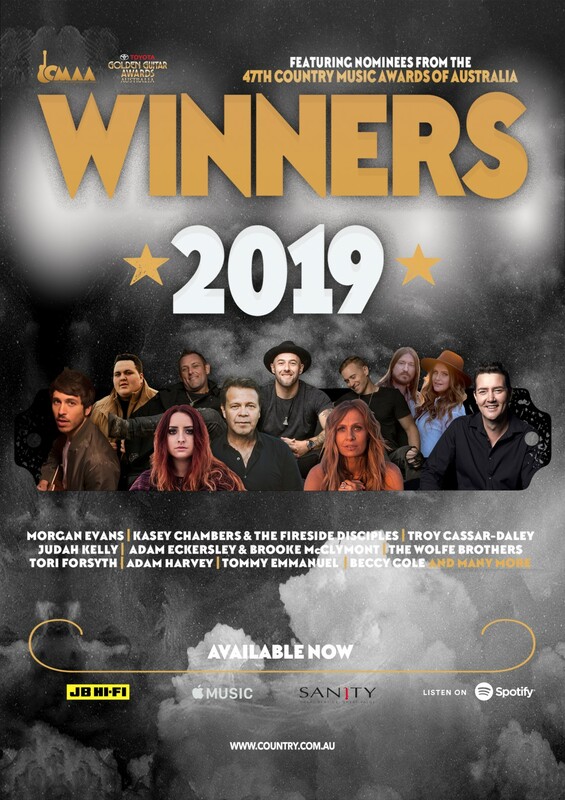 The event will feature 2018 ARIA award nominees Adam Eckersley & Brooke McClymont, Fanny Lumsden, The Wolfe Brothers & Travis Collins sharing songs & stories in a writers round showcase. 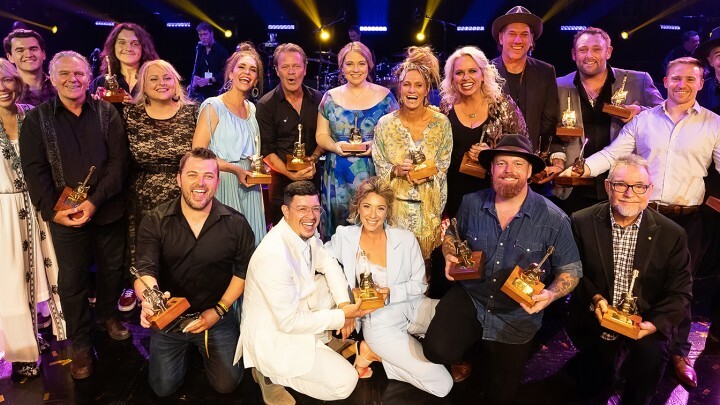 2018 has been a landmark year for country music in Australia with airplay & media support stronger than ever, streaming numbers growing, sold-out festivals and tours and more Australian artists & writers succeeding on an international level than ever before. 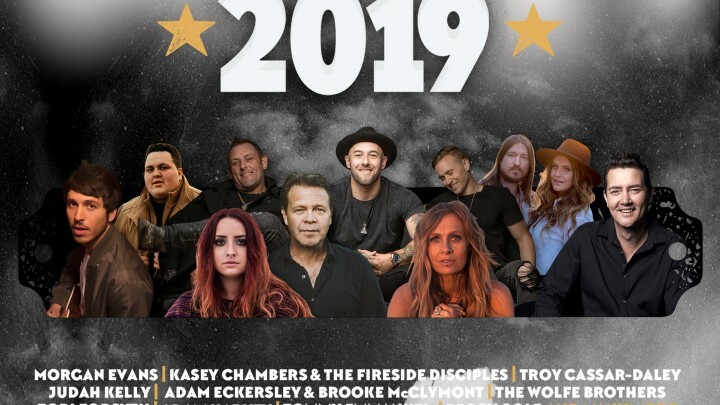 Check out these great artists & more on the A-List: Country on Apple Music.